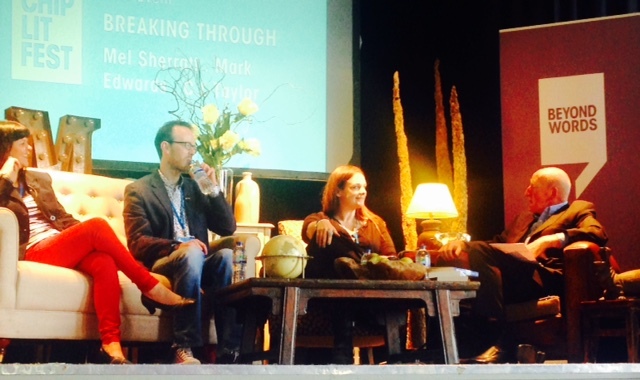 Authors Mel Sherratt, Mark Edwards and Cally Taylor talk to journalist Peter Guttridge at ChipLitFest’s Breaking Through session. 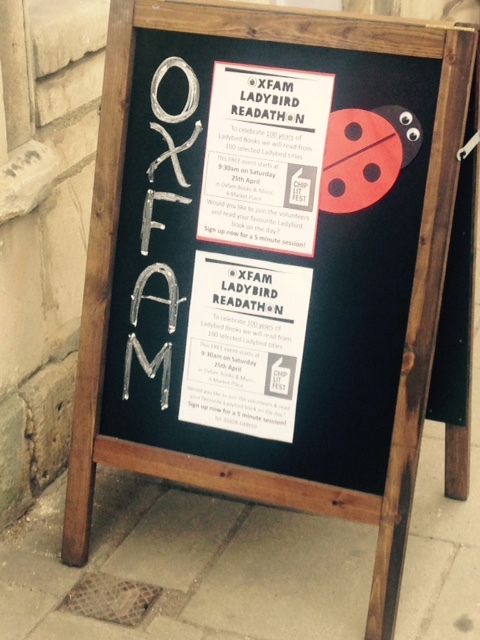 Last weekend saw town full of book-lovers and writers for the fourth Chipping Norton Literary Festival (ChipLitFest). This was the last festival to be run by Chippy’s Clare Mackintosh – currently enjoying her own literary success as author of psychological thriller I Let You Go – and she has now handed over the reins of this successful festival to Jenny Dee. Popular events included journalists Polly Toynbee and David Walker talking about the last four years under Conservative party rule; comedian and author David Baddiel appearing at Chippy Theatre to talk about his children’s book The Parent Agency, and Afternoon Tea with The Archers, where two of those involved with the BBC Radio 4 serial – scriptwriter Keri Davies and actor Charles Collingwood – discussed some of the “trade secrets” involved in making the programme. 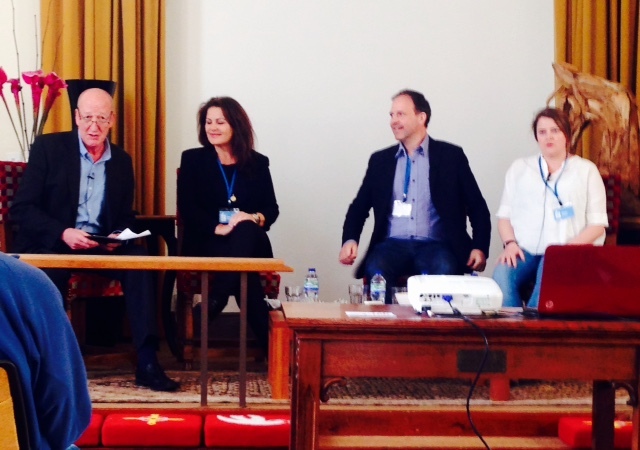 Nordic Noir: authors Sara Blaedel and Sander Jakobsen (aka Kenneth Degnbol and Dagmar Winther) discuss crime at ChipLitFest. TV presenters Richard Madeley and Judy Finnigan also popped in to talk about the hugely popular Richard and Judy Book Club, and their own novels, whilst three Danish crime writers also came to Chippy to talk about the concept of “Nordic Noir” at the Methodist Church. There were also several workshops for writers, including Writing for Children, where author Tamsyn Murray packed a vast amount of information into a one-hour slot, Creating Tension, Building Characters, and Tackling Rewrites – as well as a one-day creative writing course, new for this year’s festival. Children were not forgotten either, with a range of events for them to participate in. The festival could not have taken place without those who gave up their time to volunteer for the weekend. Volunteer co-ordinators Sue Klatt and Ros Richardson oversaw the duties of some 40 volunteers – aged between nine and 80 – from their “hub” downstairs in The Old Mill. The volunteers were responsible not only for front-of-house duties, but for ensuring that authors went to the right place at the right time, and getting them into Chippy in the first place – no mean feat given that authors came from as far away as Denmark to attend. Meanwhile, the upstairs room of Jaffe & Neale became the Green Room for authors and hosts taking part in events to wait, with the room transformed by Justin from MASH on Topside. The literary festival brings in people to Chippy from a wide range of locations, and the coverage of it in the national newspapers gives a welcome respite from stories about the “Chipping Norton Set”. Knocking Jeremy Clarkson out of Chippy stories? That’s some mean feat. 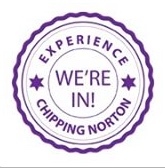 The 2016 Chipping Norton Literary Festival will take place between 21 and 24 April 2016. This entry was posted in local people, news, review and tagged ChipLitFest, Chipping Norton Literary Festival, Chipping Norton Set, Chipping Norton Theatre, Clare Mackintosh, David Baddiel, David Walker, Jeremy Clarkson, Polly Toynbee, Richard and Judy, The Archers. Bookmark the permalink.